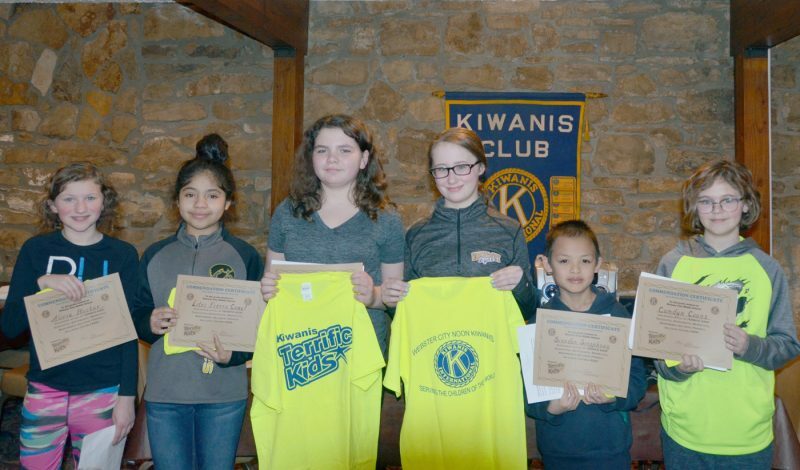 The Main Street, USA Morning Kiwanis Club of Webster City recognized Theo and Teri Boman, owners of Boman Funeral Home, as the club’s Citizens of the Year for 2018. 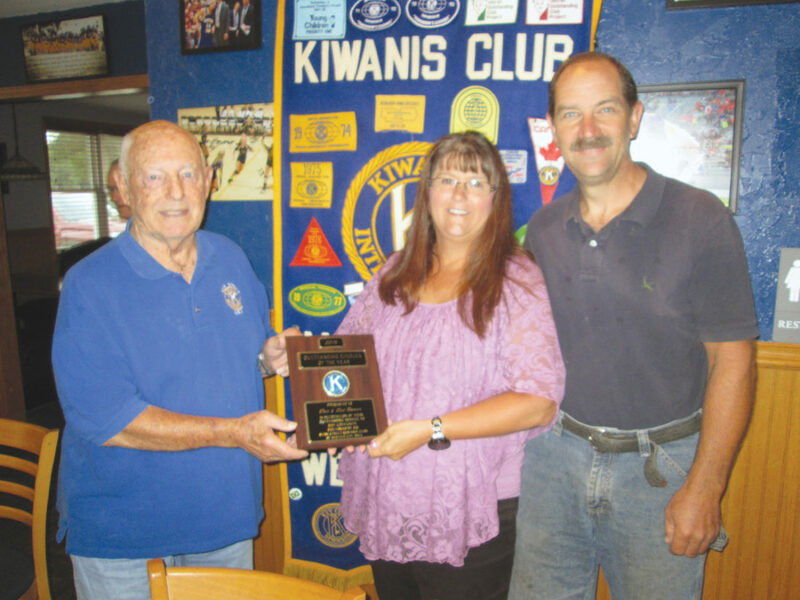 Shown in the photo, Kiwanis Citizenship Chairperson Ray Reasland presents the Citizen of the Year plaque to Teri and Theo Boman. The club cited the couple’s volunteer activities in making the presentation.